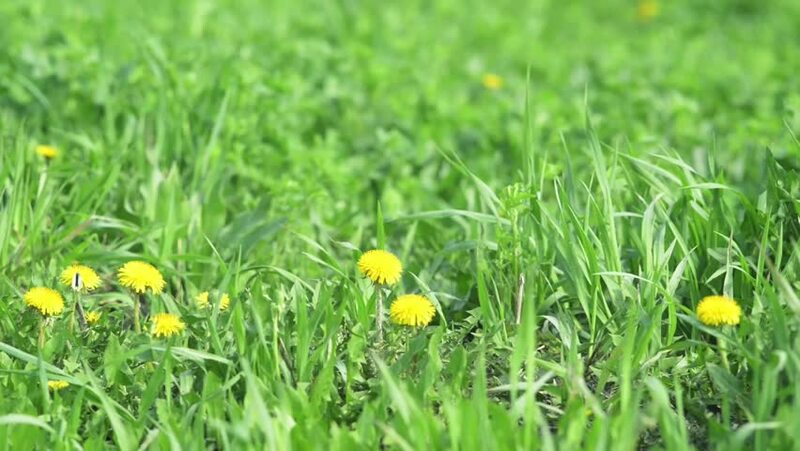 Green meadow with dandelions that have chosen a butterfly. hd00:15Bright yellow blooming spring flower ranunculus bulbous. Round panorama shooting motion camera. hd00:21Green meadow with dandelions that have chosen a butterfly.